Have your grown tired of trying to resolve issues through ‘fixing’, visioning, creating goals and using will power? Do you yearn for deeper, more connected relationships, but feel overwhelmed with choices, options and data overload? 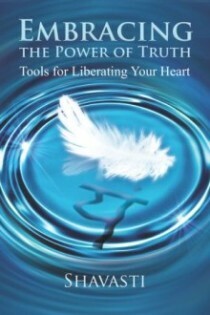 Perhaps your hearts wisdom is already guiding you towards leading a more compassionate and fulfilling life, yet doubts and fears are affecting your pathway? Do you long to be supported in a non-judgmental environment, as you release unconscious loyalties to the suffering of previous generations and set yourself free from your story? 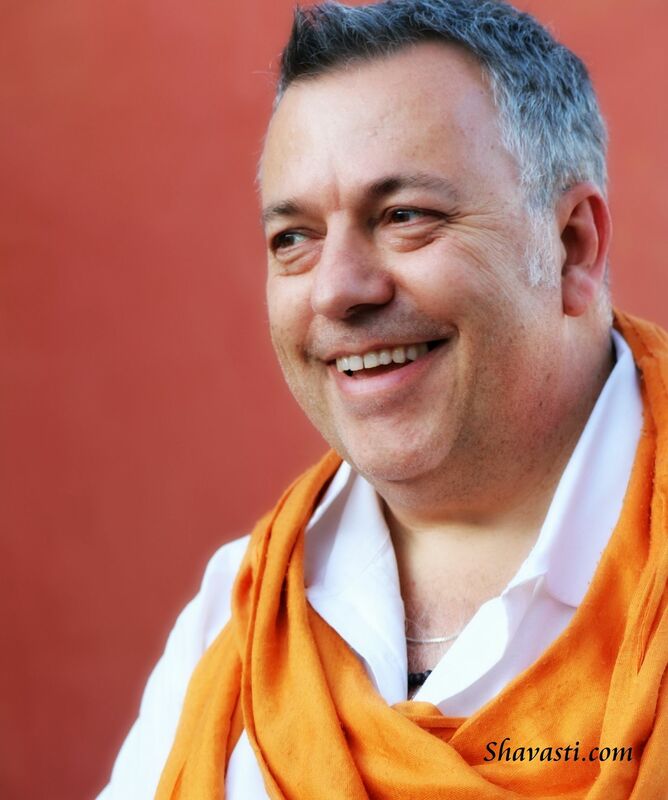 Shavasti will weave together his 16 years’ experience with Family Constellations, many years of Private Practice (6,500 plus sessions) and Healing work to give you a profound and safe container that is of world class quality. 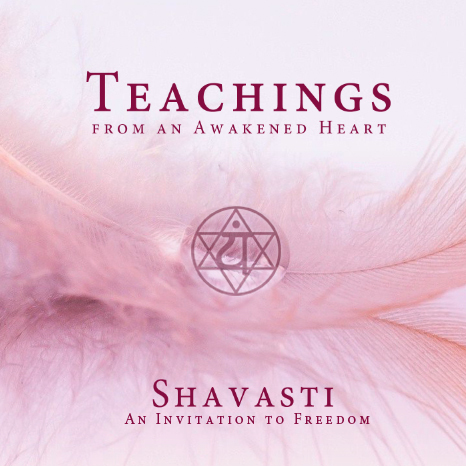 Shavasti is the author of 6 publications through Findhorn Press and takes great pleasure in working with the leaders, decision makers and entrepreneurs of our time. Beyond being a life coach, his expertise and experience in working with hidden belief systems and defence mechanism will propel you to unfold a new knowing of who you are and your place in the world, your relationships and career. Shavasti’s longing is to help you have not only a rewarding career, but also to build healthy relationships that nurture you.